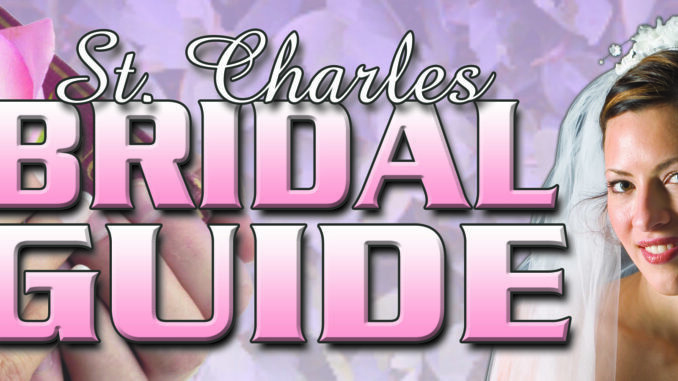 Attention lovebirds, the time has come for the jam-packed fall edition of the Herald-Guide’s St. Charles Bridal Guide and we want to make you a part of it. Whether you have a recent wedding or a new engagement to announce or want to share a family anniversary, we want to know. 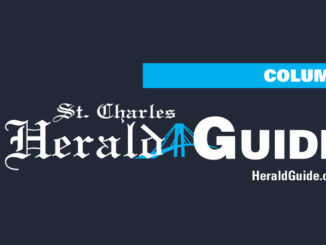 Send your engagement, wedding and anniversary announcements to Special Sections Editor Heather R. Breaux at heatherb@heraldguide.com for publication in the St. Charles Bridal Guide – due out on newstands Thursday, Sept. 20. The deadline for all submissions is Friday, Sept. 14 and must be emailed by 5 p.m.
And that’s not all, if you’ve got great photos from your honeymoon vacation, regardless of how long ago you and your partner visited an exotic locale, – send them in and we just might feature your picture in our honeymoon photo spectacular. 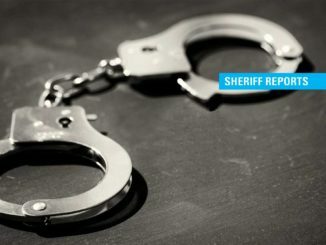 Remember the deadline for all submissions is Friday, Sept. 14 and they must be emailed to heatherb@heraldguide.com by 5 p.m. for publication consideration.